This entry was posted in Uncategorized and tagged english, fluency, stereotypes, training, writers on May 1, 2013 by Ana Solano-Campos. Ana Wu: Could you tell us your educational and professional background, and why you decided to become an educator? 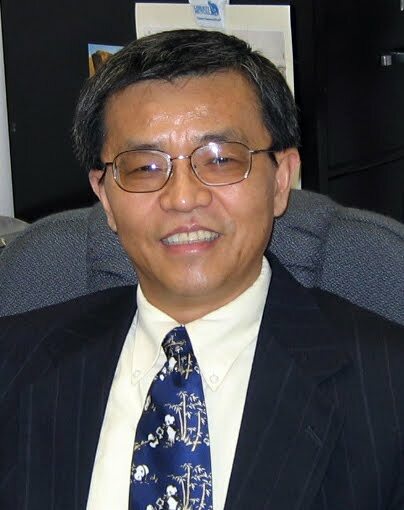 Dr. Liu: After completing my undergraduate education with a major in English at Jiangxi University (now Nanchang University) in China and teaching at the university for a few years, I came to the U.S. in 1985 to pursue graduate studies, first receiving a master’s degree in TESOL from Oklahoma City University and then a Ph.D. in English from Oklahoma State University. I taught and served as the Director of MA TESOL at Oklahoma City University from 1991 to 2006 (first as assistant, then associate, and full professor). In 2006, I took the position of Associate Professor (promoted to Full Professor last year) and Coordinator of Applied Linguistics/TESOL in the English Department at the University of Alabama because UA is a research university where I would have more resources and time for research, something I enjoy doing very much. As for why I decided to become an educator, I guess it’s my destined professional calling. As just mentioned, I was selected upon graduation by my undergraduate alma mater to stay as an instructor of English. Then, when I was working on my dissertation at Oklahoma State University, I received a call from a former professor at Oklahoma City University encouraging me to apply for their advertised MA TESOL position. I applied, interviewed, and was offered the job. And the rest was history. Of course, the main reason I’ve been an educator for two decades now is that I really love teaching and research. I enjoy interacting with students and seeing them learn and grow. I sincerely believe, cliché as it is, teaching is a profession where what you do can truly make a difference in people’s lives. Ana Wu: In your book chapter “Training Non-Native TESOL students: Challenges for TESOL Teacher Education in the West,” (1999) you said that cultural study, especially the study of cultures of English-speaking countries is therefore a subject that many NNS students want and should do more (p.207). Given that international graduate students in TESOL or applied linguistics programs stay in the USA two-four years, how can they maximize their opportunities to interact with local people, and continue to improve their communication skills and intercultural competence? Dr. Liu: Based on my own experience and observation, the best thing to do is to find (or create) all possible opportunities to interact with individuals of other cultures or ethnic groups in this country. For example, one should try to participate in as many school and community activities as possible, including attending meetings of student organizations, visiting church and political gatherings, and attending/watching sports games. Also, one should try to read newspapers, listen to radio programs, and watch TV. The reason for participating in the aforementioned social, political, and sports activities is that, as I pointed out in my books on idioms, metaphor, and culture (2002, 2008), political, religious, business, and sports activities constitute arguably the most important aspects of American culture. The jargon used in these activities permeates American English (i.e., many English expressions/idioms come from these activities: promised land, touch base with, and the jury is still out [on something]. . .). A good knowledge of these topics will enable us to have a better understanding of the values and beliefs of American people (and also, believe it or not, a better command of American English as a byproduct). It is important to remember, however, that a casual participation and observation would not be enough. You have to be sensitive and pay close attention to what you observe, i.e. to note closely what people do and say. Then you have to reflect on what you observed, thinking about why the people acted the way they did and to what extent what they did and said is similar to or different from what people in your own culture typically do in the same context or situation. Ana Wu: You have published over 30 journal articles, book chapters, and proceeding articles as well as three books (two authored and one edited). Also, you have served on the Editorial Advisory Boards of The ELT Journal (2001-2004), TESOL Quarterly (2005-2008), Reflections on English Language Teaching (since 2006), and the new TESOL Journal (since 2009). How do you deal with writer’s block and avoid procrastination? Would you share some of your writing rituals? Dr. Liu: I don’t think I really have a good answer to the question of dealing with writer’s block and avoiding procrastination. I often have to fight these problems myself. One thing that I think may help us in dealing with writer’s block is to always keep an eye on issues that interest or puzzle you in your teaching and learning (as teachers, especially NNEST, we are always learning). If you constantly ask questions and try to find answers, you are likely to come up with a topic worth writing about. Concerning overcoming procrastination, I usually set aside blocks of time and a self-imposed deadline for a writing project. 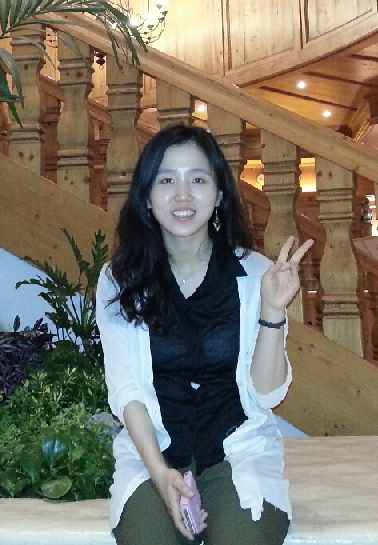 Ana Wu: You also have remarkable experience holding leadership positions in TESOL. Before being currently coordinator and professor of Applied Linguistics/TESOL in the Department of English at the University of Alabama, you directed and taught the MA TESOL program at Oklahoma City University for 16 years. You were also the President of Oklahoma TESOL (1996-1997) and the Chair-elect/Chair of the Applied Linguistics Interest Section (1994-1996, 2010-2012). a. How did you prepare yourself for these leadership positions? What kept you motivated when dealing with difficult teachers? What inspired you when feeling marginalized or unsupported? Dr. Liu: Actually, I didn’t really do anything special in preparing for these positions and I haven’t really had colleagues that are difficult to work with. I think I’ve been just very lucky as I have always had very supportive colleagues and administrators. b. According to Manrique and Manrique (1999), studies on immigrant non-European faculty demonstrate that 20% of male faculty were discriminated against by colleagues in their departments. Have you ever faced subtle or covert disrespect to your authority? What are your most vivid memories noticing innuendos about your nationality or racial remarks from your peers or administration? How did those events affect your teaching philosophy? Dr. Liu: I’m afraid I might not be in the 20% mentioned by Manrique and Manrique. As I said above, I’ve been very fortunate to have extremely supportive colleagues and administrators, partially as evidenced by my successful tenure/promotional experiences at both OCU and UA. I’m not sure whether I’ve faced subtle or covert disrespect. The reason I’m not sure is perhaps I’ve always tried not to view any comments on my nationality, race, or accent as disrespect or discrimination. Instead, I’ve tried to see such comments in a positive light and use them as a motivation to improve. For example, I remember that, during my interview for the Oklahoma City University job, a few of the search committee members commented on the fact that I was not a native English speaker and the likely implications it might have (e.g., students’ concerns). One member said, “We could say that you [referring to me] are from California.” (I guess the person mentioned California because it’s known as a place with many immigrants). I considered the comment good-natured or good-humored, but I also used it as a constant reminder for me to work harder to prove that I could be as good as anyone else. My effort paid off. In my twenty years of teaching in the U.S., I’ve had very few students complaining about my English. In fact, many of them praised my command of English. Many non-native English speaking students stated in the course evaluations that they viewed me as their role-model and wanted to emulate me. c. What strategies would you consider essential to NNESTs with foreign background in order to navigate the cultural politics in one’s academic community? Dr. Liu:I’m afraid I don’t have a good answer because of a lack of real challenges I’ve experienced in this regard. To me, good performance on your job is the most important thing. If you do well on your job, generally your colleagues, administrators, and, most importantly, your students, would appreciate you. I may be wrong on this but it’s the impression I have based on my experience. Ana Wu: What do you see yourself doing ten years from now? What do you want to be remembered for and why? Dr. Liu: I may be retired then but even in retirement I probably will still be doing some teaching and writing. 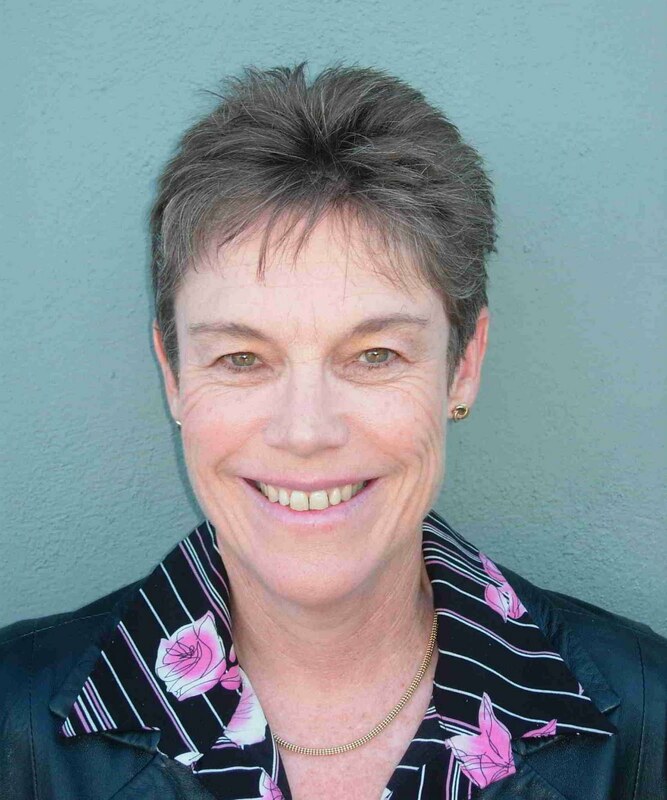 I would like to be remembered as a life-long language learner, teacher, and researcher who has had the wonderful opportunity to learn a second language and use it in a very rewarding profession. My reason for wanting to be remembered not only as a language teacher but also a language learner and researcher is that, to me, to be a successful language educator, one must simultaneously be a life-long language learner and researcher. Ana Wu: Thank you for your contribution to the blog. Liu, D. (1999). Training non-native speaker TESOL students: The challenges for TESOL teacher education in the West. In G. Braine (Ed.). 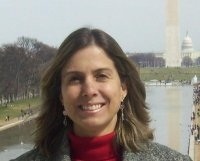 Non-native educators in English language teaching (pp. 197-210). Mahwah, New Jersey: Lawrence Erlbaum. Liu, D. (2002). Metaphor, culture, and worldview: The case of American English and the Chinese language. Lamar, MD, University Press of America. Liu, D. (2008). Idioms: Description, comprehension, acquisition, and pedagogy. New York: Routledge. Manrique, C. and Manrique, G. (1999). The Multicultural or Immigrant Faculty in American Society. Lewiston, NY: E. Mellen Press. This entry was posted in Uncategorized and tagged english, multilingual, native speaker, second language, training on February 1, 2011 by AWu.